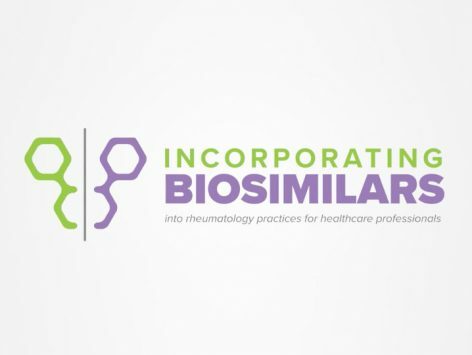 "Incorporating Biosimilars into Rheumatology Practices: What It Means for Nurses and Nurse Practitioners" is an enduring online activity that will help improve your knowledge and competence relative to the science of biosimilars and how these agents can be safely and effectively incorporated into clinical care. • Biosimilars 101 – What are They and How Do They Work? 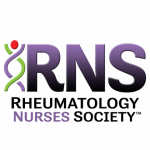 This activity has been designed to meet the educational needs of rheumatology nurses and nurse practitioners. Other healthcare providers may also participate. This activity will not include a discussion of off-label or investigational use of products.